Seated half-length against a brown background. 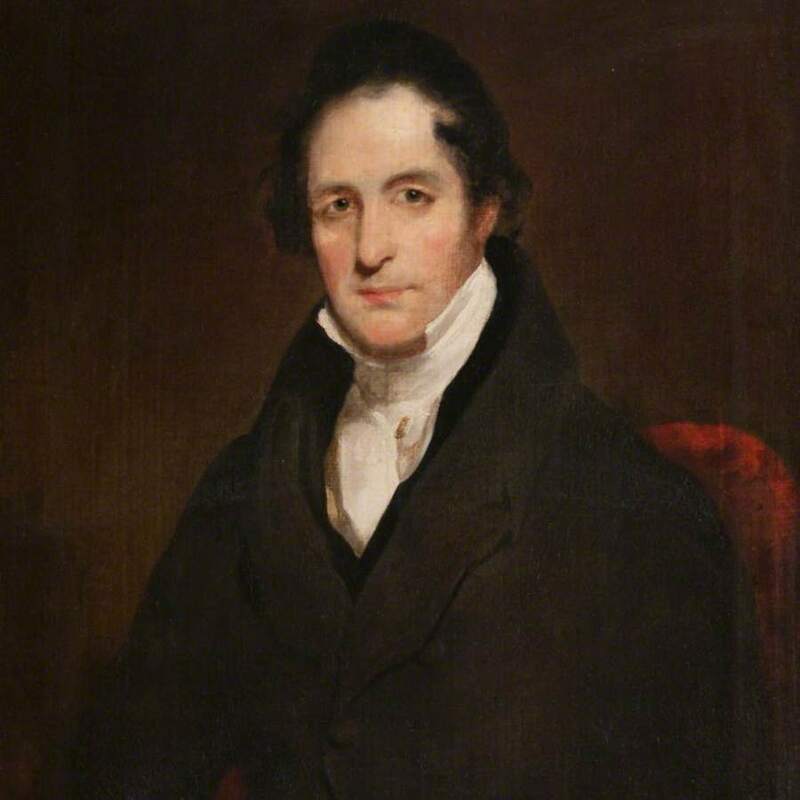 Perry graduated MD from the University of Glasgow in 1808, and went on to hold medical and surgical posts in the Glasgow Royal Infirmary and the city’s Fever Hospital. He was a very active member of the medical community in Glasgow, being a founding member of the Glasgow Medical Society and a Vice-President of the Western Medical Club. In 1836 he published a pioneering paper distinguishing typhus from typhoid fever. He also wrote the influential “Facts and Observations on the Sanitary State of Glasgow” (1844), demonstrating the correlation between disease and poverty. Perry was President of the Faculty of Physicians and Surgeons from 1843 to 1845. This portrait was received as a bequest from his son in 1918. 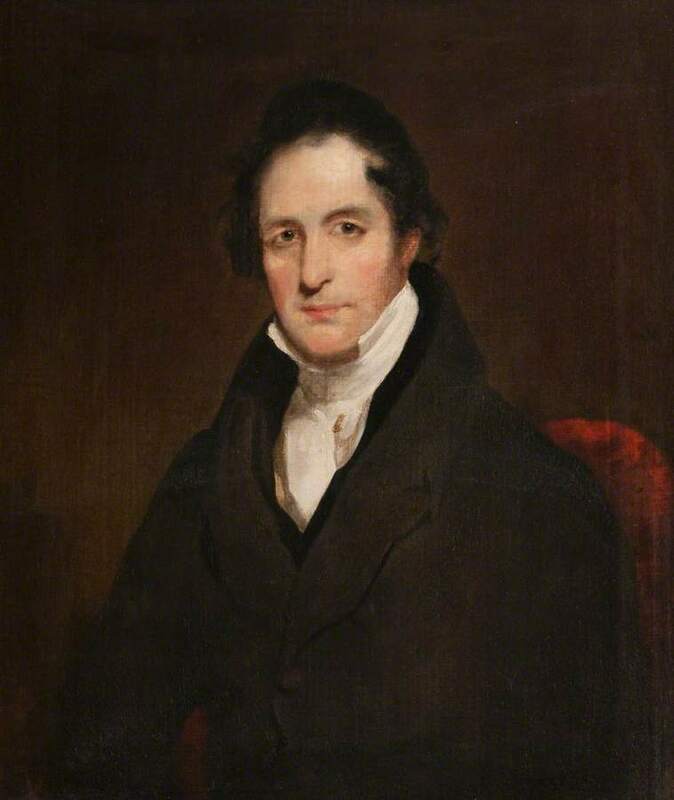 Studio of Raeburn; Sir; Henry (1756-1823); Artist; Artist (Ewan Mundy 1993) orMacNee; Sir; Daniel (1806-1882); Artist, RA (Gibson 1983), “Portrait of Sir Robert Perry 1783-1848,” Heritage, accessed April 20, 2019, https://heritage.rcpsg.ac.uk/items/show/463. Description: Seated half-length against a brown background.